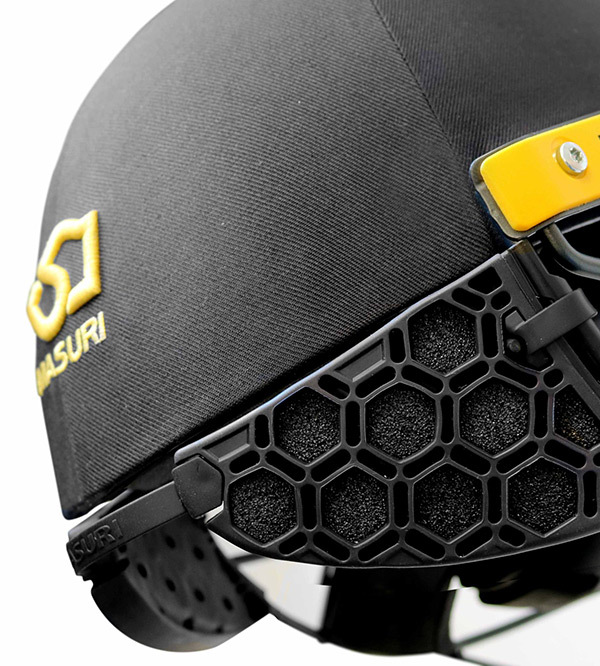 Cricket Victoria and official helmet supply partner Masuri have launched a new online shop to allow cricket clubs to purchase customised helmets in preparation for incoming national safety regulations in the 2019-20 season. Cricket Australia has indicated that all community cricketers (at all levels of competition) should wear British Standard 7928:2013 compliant helmets when batting, wicket keeping up to the stumps, and fielding in close. * From the 2019-20 cricket season onwards, stricter compliance with British Standard 7928:2013 compliant helmets will be required across community cricket. Simply click on the link below to access the Cricket Victoria / Masuri Helmet shop, and order your custom helmet for the season ahead!